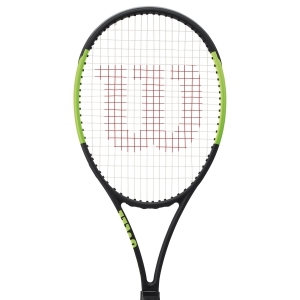 Impeccable design, uncompromising quality: take your tennis to the next level, choose a Wilson tennis rackets. 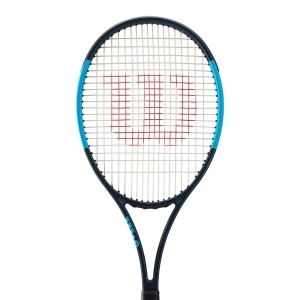 Clash actually delivers with the world's most flexible racket that doesn't compromise stability. The Pro Staff 97 is the essence of classic control. 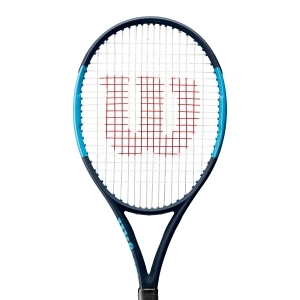 A perfect mix of power and control, the Wilson racket for demanding tennis players. Maximum power with minimal effort. Choose a Wilson Ultra and push your game beyond any limit. Wilson Racquets dedicated to amateur tennis players, to have fun without too much agony or to get in tennis without sacrificing quality. Vast choice of Wilson junior rackets , the best choice for young player. Explore the wide range of Wilson tennis rackets online and choose your next gaming partner in the specialized tennis shop. Among the most appreciated of the tennis circuit ATP, Wilson tennis rackets have always been the choice of the greatest tennis champions. 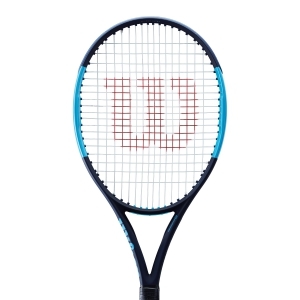 Roger Federer has played all his tennis career with the glorious Wilson Pro Staff, the racquet symbol of precision and reliability, Serena Williams chooses instead Wilson Blade, the tennis racket for those who, like the champion, loves a style of attack powerful and aggressive. 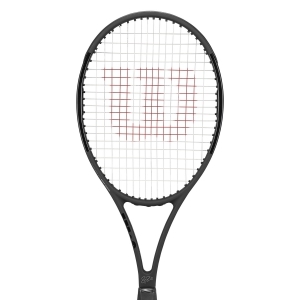 Did you know that by purchasing your new Wilson tennis racket on Mister Tennis the ropes are free to assemble? Our experts will take care of the stringing of your new Wilson, using the latest generation of stringing machines. You can choose between dozens of free strings, or among hundreds of other models for a fee, you will only pay the cost of the rope, we will offer the assembly! What are you waiting for? Buy with confidence your new Wilson tennis racket in our online store, no one offers you the same convenience. 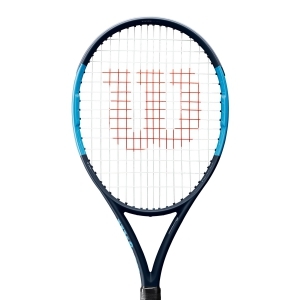 We at Mister Tennis know how much you want to start playing with your new Wilson racket. Precisely for this reason our preparation and delivery services are very fast: tennis rackets are always available and our logistics unit travels at the speed of light, we like to surprise you! Put us to the test, our couriers deliver throughout Europe in 3-4 days.